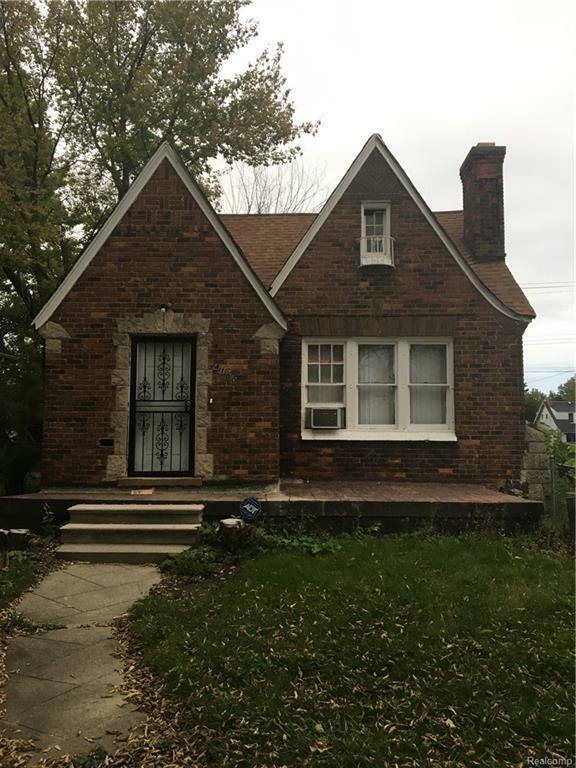 This beautiful, brick bungalow is located on a corner lot in the rapidly improving Morningside Community. This home has updates such as updated kitchen and baths, paint, roof and a natural fireplace in the living room. Enjoy the conveniences of shopping, dining, and entertainment in Grosse Pointe, Balduck Park, Lake St Clair and the Detroit River, as well as easy access to freeways, public transportation and schools. Property is sold in as-is condition A licensed agent must accompany all buyers, and all showings require a 24 hour notice, no exceptions. Tenant occupied with month to month lease and subject to tenant rights. Buyer shall pay taxes and water bill at closing. Property is transferred via quit claim deed. Property must be viewed prior to submitting offers. No blind offers.